Though NetSuite’s iPhone application was officially announced two weeks ago, it has been available at the iTunes App Store for about a month, and in that time has been downloaded over 1,000 times and received positive reviews. The application is targeted at salespeople and managers, and has been praised for its user interface—even customizations made to a user’s desktop NetSuite account will translate. Currently, the biggest issue with the app is that it is only for viewing and not for editing—users can accept and decline events, but lead data and other information cannot be added via mobile. To allow editing capabilities, businesses with on-premise ERP and CRM solutions need middleware to synchronize data added by mobile with their backend servers. This synchronization is currently unavailable for the iPhone app. 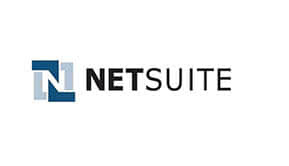 However, it’s worth noting that NetSuite already has mobile applications for the BlackBerry and Google-based smartphones that do have this functionality, so the editing issue will probably be resolved when the next edition is released. 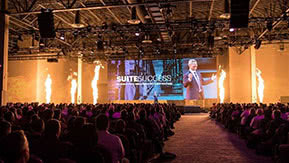 Synchronization headaches aside, the app is fast becoming an asset to NetSuite, and is the first SaaS ERP application for the iPhone. In addition, its release and reception indicate the iPhone is getting more widespread use within the business world.